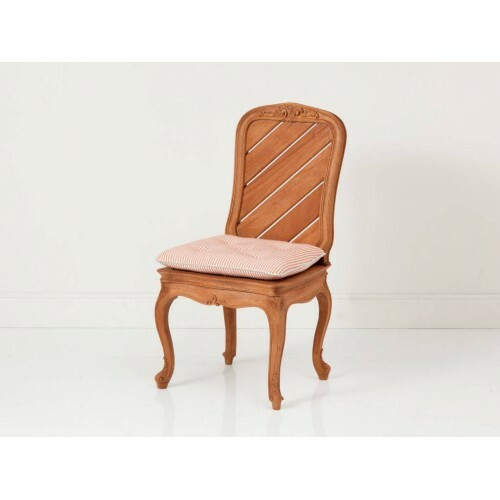 Chaises de jardin There are 20 products. Outdoor Latona chair by Manutti.Available in three colors of Batyline. Outdoor Helios stackable chair by Manutti.Available in three colors of Batyline. 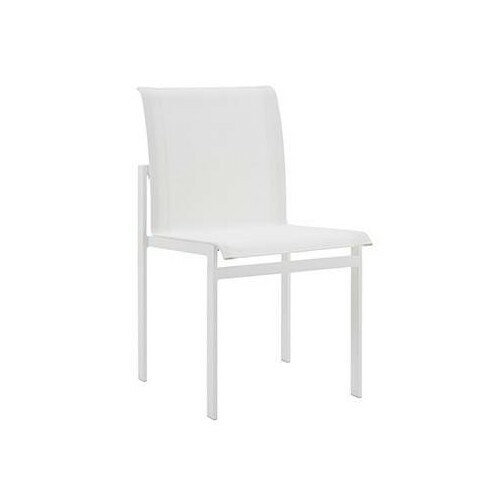 Outdoor Helios stackable dining chair by Manutti.Available in three colors of Batyline. 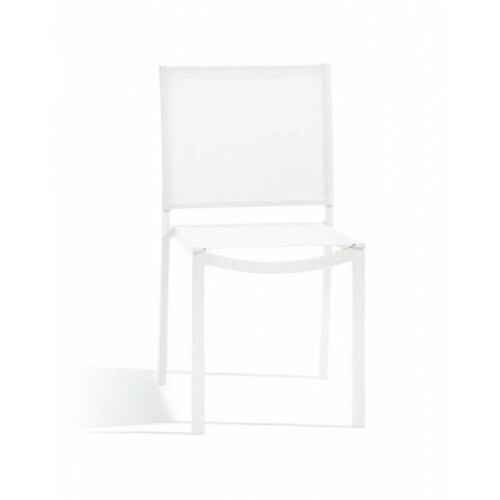 Stackable outdoor Cross Alu chair by Manutti.Available in three colors of Batyline. 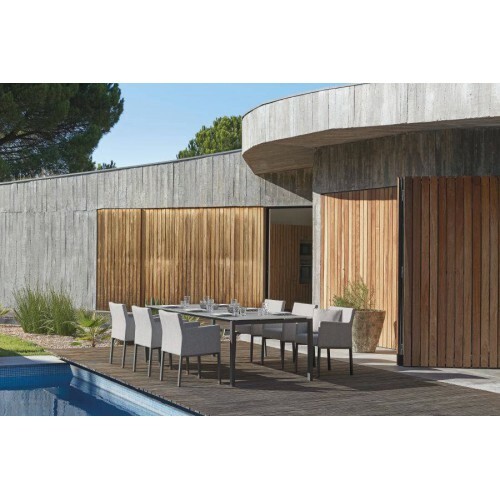 Outdoor dining chair Kwadra in lacquered aluminium by Sifas.Available in two finishes of the Textilene and structure.Sold by pair. Pheniks chair Sifas for the garden. Furniture in lacquered aluminium and Textylene straps.Sold by pair. 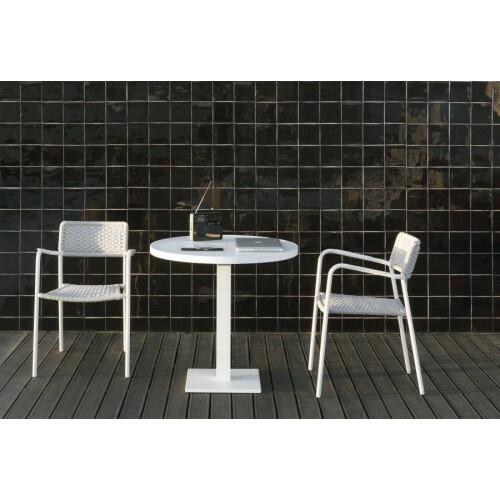 Dining chair Kross by Sifas.Forged aluminium table with seat cushion.Sold by pair. 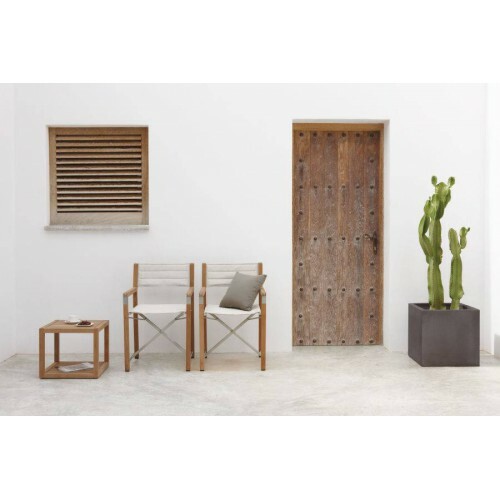 Outdoor chair Ec-Inoks by Sifas.Available in two finishes of the Canatex Batyline.Sold by pair. Outdoor Echo chair by Manutti, available in two colors of rope. 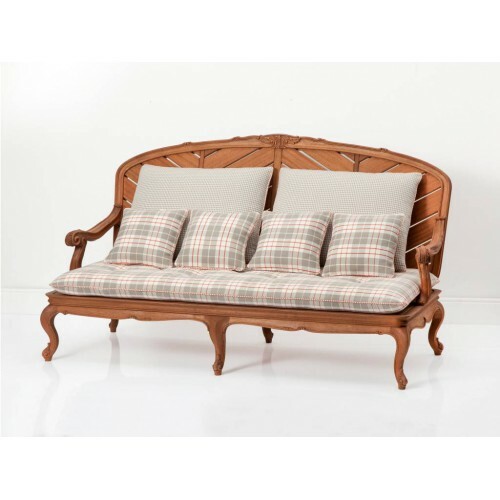 Outdoor sofa by Chelini.Hight-end furniture entirely handmade in Italy.With or without Dedar or Thibaut cushions. 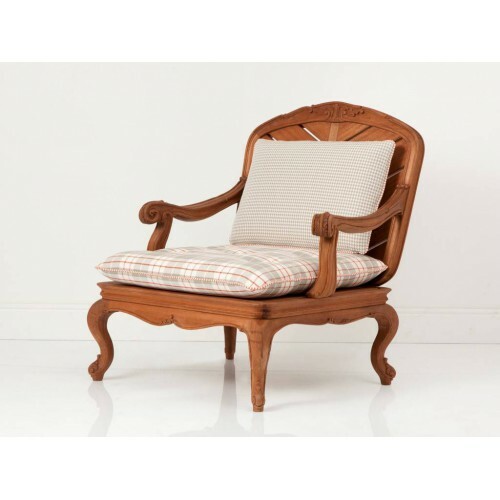 Outdoor armchair by Chelini.Hight-end furniture entirely handmade in Italy.With or without Dedar or Thibaut cushions. 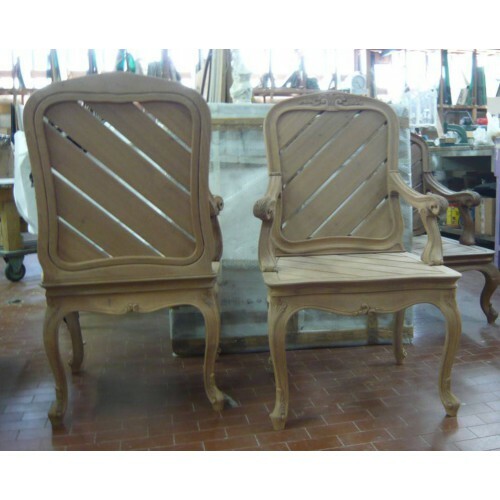 Outdoor table armchair by Chelini.Hight-end furniture entirely handmade in Italy.With or without Dedar or Thibaut cushions. 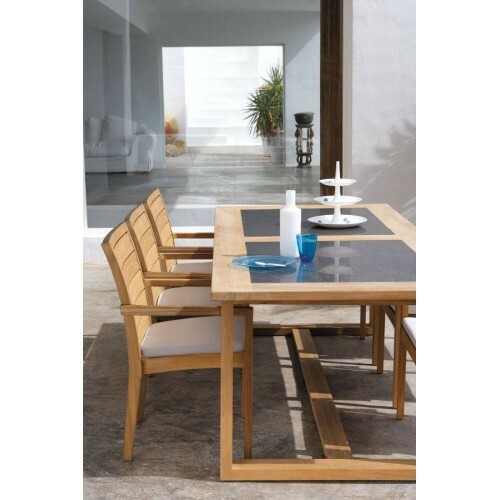 Stackable outdoor Cross Teak chair by Manutti.Available in two colors of Batyline. 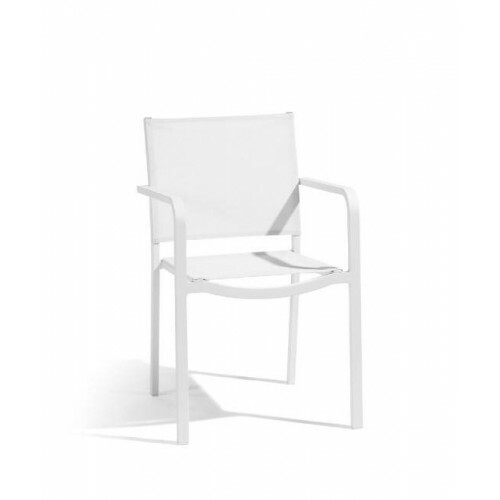 Outdoor Siena chair by Manutti.Available in two colors of Batyline. 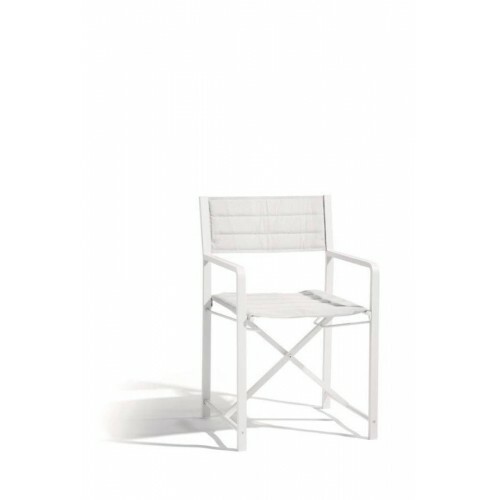 Outdoor Liner chair by Manutti, available in three colors. 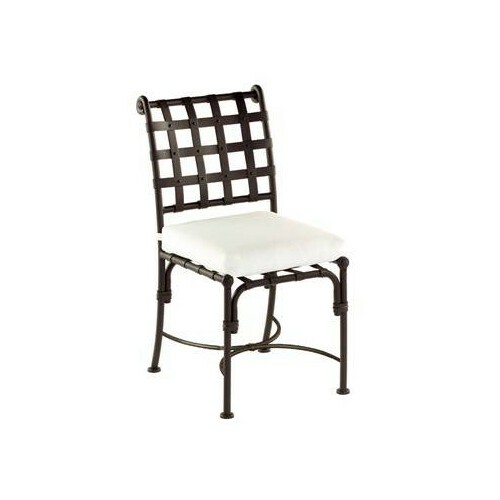 Outdoor Liner dining chair by Manutti, available in three colors. 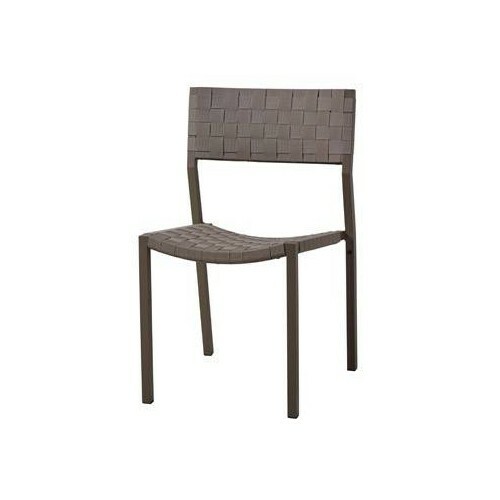 Outdoor Siena chair in teak by Manutti.Seat cushion available in different colors and textiles. 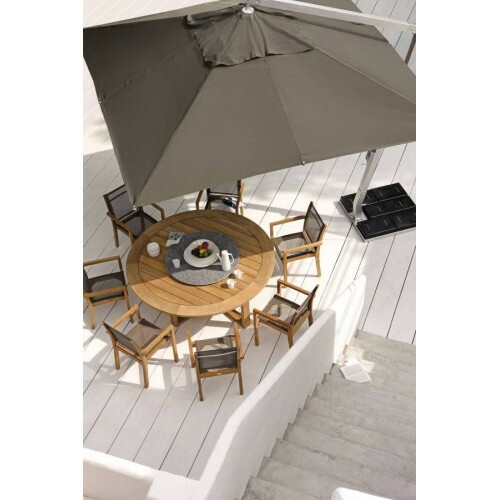 Outdoor table chair by Chelini.Hight-end furniture entirely handmade in Italy.With or without Dedar or Thibaut cushions.